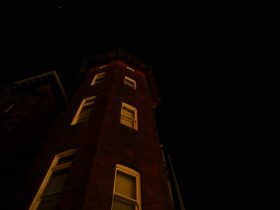 Newcastle Afoot provides walking tours and local experiences that help you explore the past, present and future of Newcastle. Their Newcastle tours and private group activities are relaxed, informative and fun. 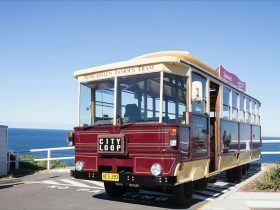 You have a choice between cultural and heritage walks, beer and cocktail tours, and bicycle tours through inner city suburbs away from the usual tourist centres. Or if you want to explore Newcastle’s in a fun team focused way book on of Newcastle Afoot’s popular scavenger hunts. 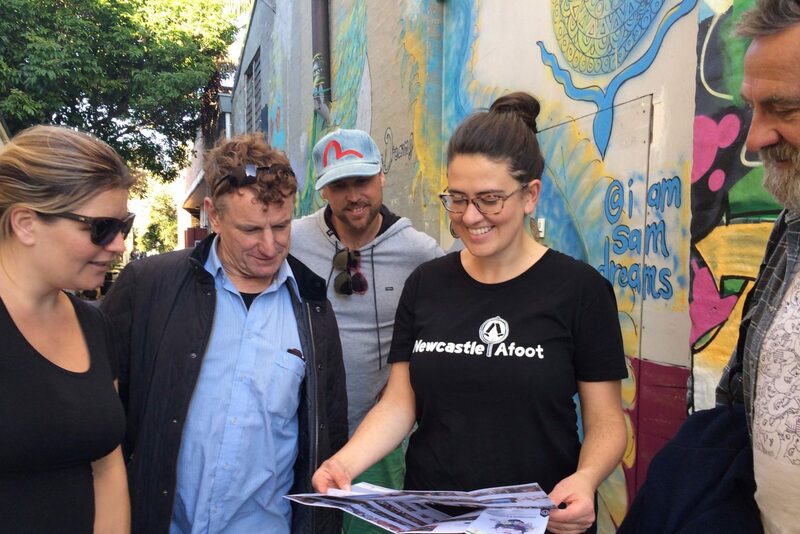 Newcastle Afoot’s Novocastrian guides are passionate and enjoy sharing this complex and emerging city with you. The Seascapes to Laneways walk is great for those recently arrived in Newcastle as well as locals who want to learn more about their city. Newcastle Afoot created this tour to provide a fun introduction to Newcastle’s fascinating history and modern day cultural delights. 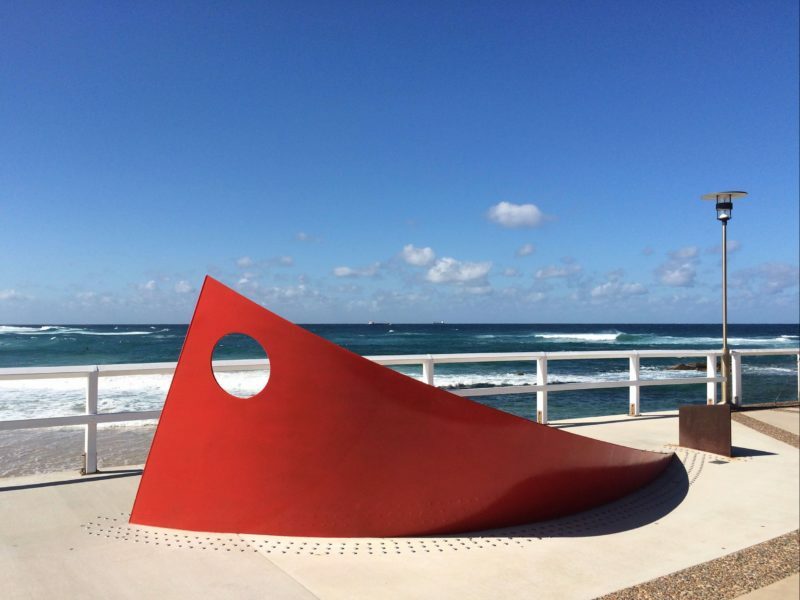 Travelling by foot from beaches to laneways, you explore highlights of the thriving new arts scene and learn about how new businesses have revitalised the city centre. 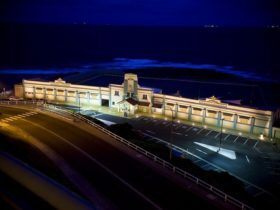 You will also explore Newcastle’s heritage by learning about Aboriginal heritage, colonial, maritime, and industrial life, and secret architectural wonders. Come on a fun and social walking tour of Newcastle and discover the stories of their boozy history. 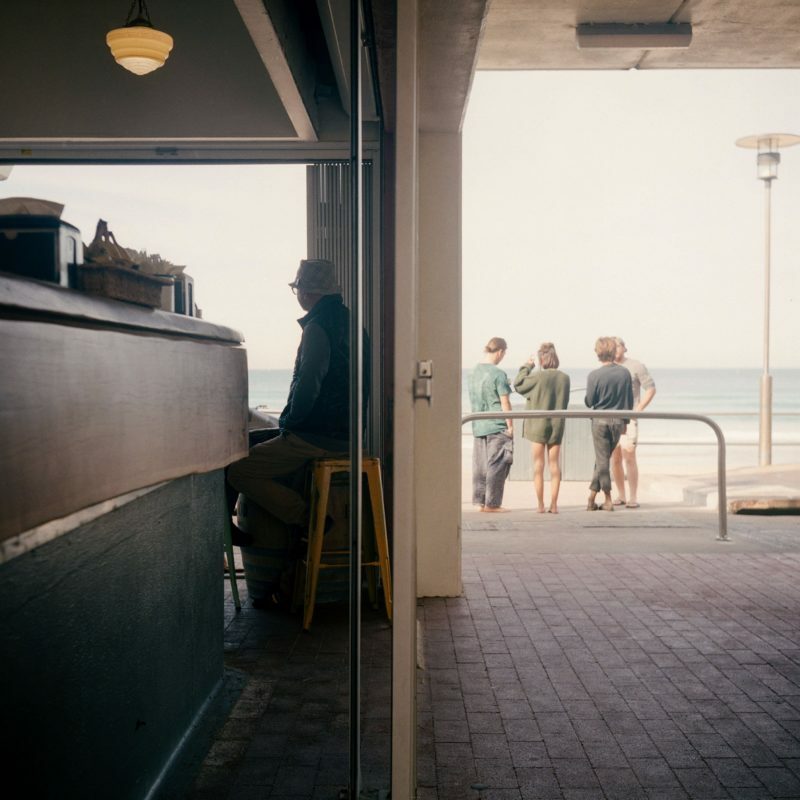 You will enjoy a delicious exploration of three of Newcastle’s best and classiest small bars. On this walking tour they visit three of Newcastle’s best small venues and try specialty food from each (think gourmet arancini, sliders, seasonal tapas or similar). Along the way you will be entertained with interesting stories about Newcastle’s unique history, drinking culture and radical movements. Their tour changes regularly to capture the best festivals and once off events. They will give you recommendations for your drink purchases, or you can have a chat to the small bar managers for ideas as you go. Newcastle Afoot Local Experiences are private bicycle tours for those who want to get from Newcastle what no guidebook or internet search could offer. You will be shown little-known pockets of inner city neighbourhoods and get to know the Newcastle community in a deeper level. 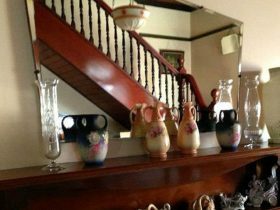 You will spend three hours with Newcastle Afoot’s owner Becky, wandering through her local suburbs on a bike and exploring her favourite streets, old hidden houses, inner-city wineries, waterways, and cafes. 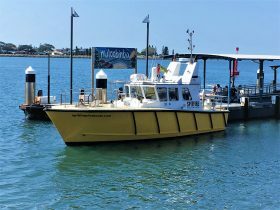 Depending on availability you may be introduced to members of the local Aboriginal language centre and you will learn about Awabakal heritage and language.